Established in 2005, Arora Industies is a professionally accomplished Manufacturer, Supplier, Export Company that practices in providing finest quality Uniform Wears and Dangri Wears. 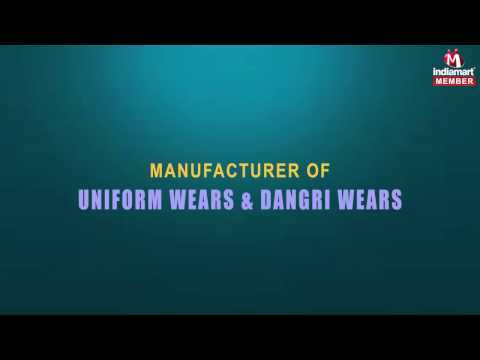 We are effective in serving an extensive collection of Uniform Wear, Dangri Wear and Clean Room Dresses. We compound our designing expertise with intricate clients%u2019 needs, and offer a high accomplishing range of fabrics that are creating trust in our clients with its laboratory tested high grade fabric, skin friendly comfort, high shrink resistant, superior stitching and color fastness. We present the modern design, economical dresses with the perfect amalgamation of innovation and tradition in the division that form a long-term alliance with our customers across the country.